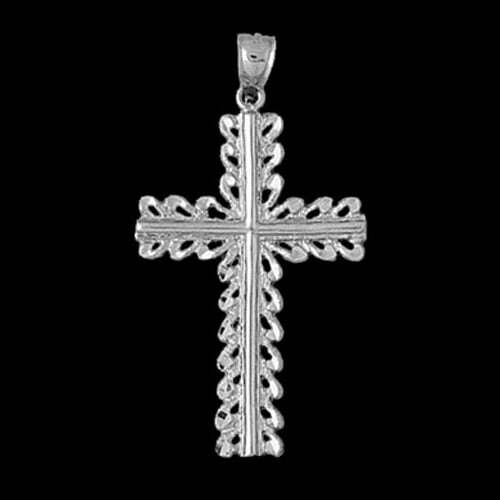 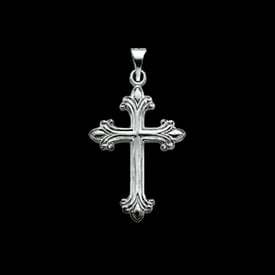 Large Platinum cross pendant. 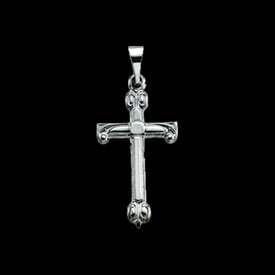 Beautiful design Platinum cross measures 40mm in length by 26mm across. 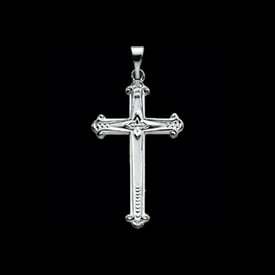 This cross weighs approx. 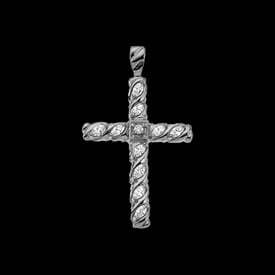 5.94grams. 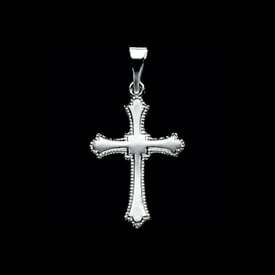 Very attractive pendant.